Great personalities, beautiful delicate coloration, and a peaceful demeanor set Amphiprion nigripes apart from the other clowns. 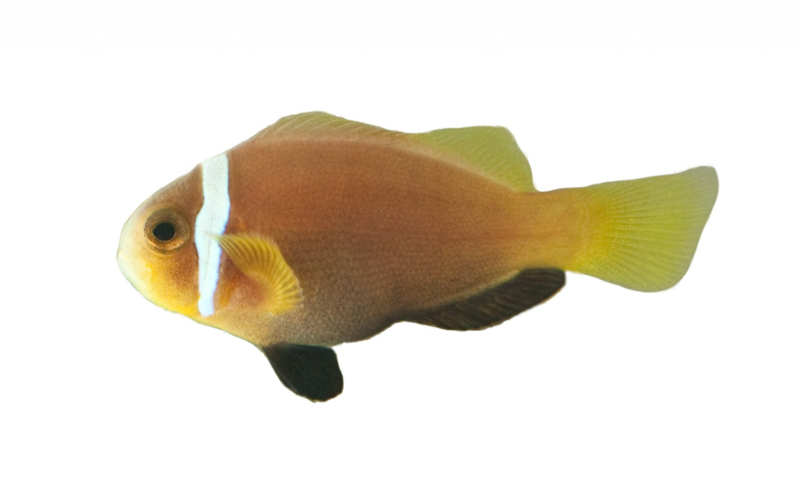 We’ve taken to calling them “Peach Panda Clowns” around the ReefGen facility, though they’re also commonly known as the Maldives Clownfish. Pretty mellow, these are one of the few clowns suitable for multiples in the same tank.